Dedicated power and data cable entries. 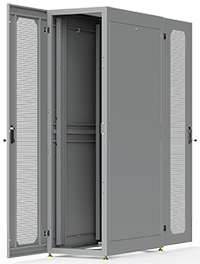 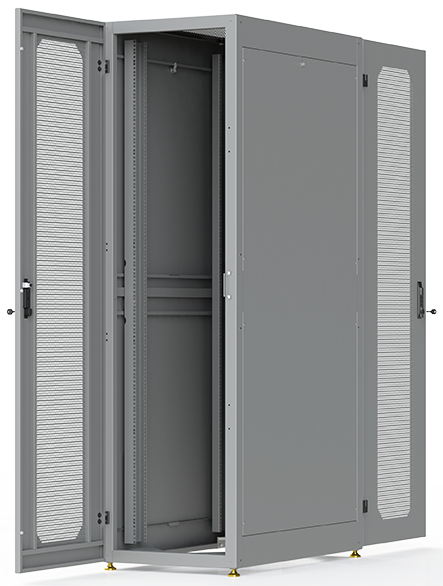 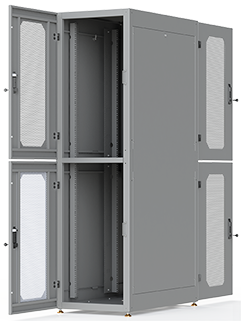 Design completely isolates colocation clients from one another. 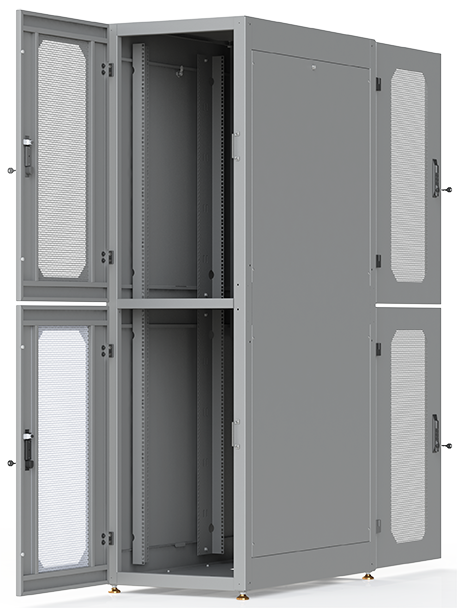 Cable management ducts allow power and data cables to be discretely fed to either top or bottom bays.